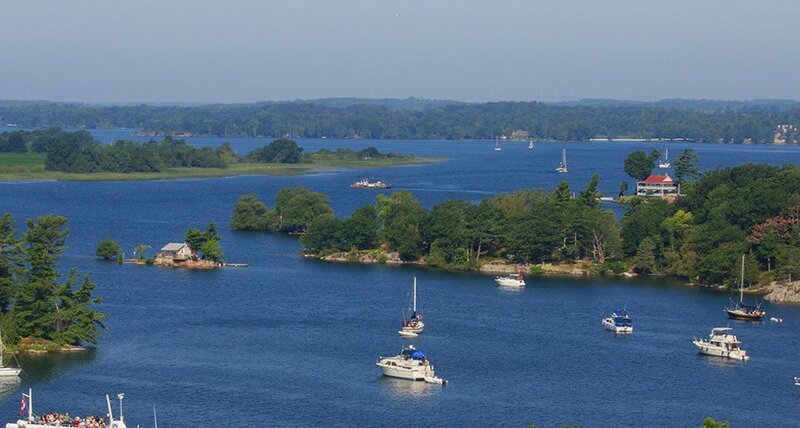 Entering its sixth year, our signature fundraising event has become the biggest summary party in the 1000 Islands. Join us for an evening of fine cuisine and live music to support the arts. This year’s event features the show BOOM X.